Granted, Texas is a large state! 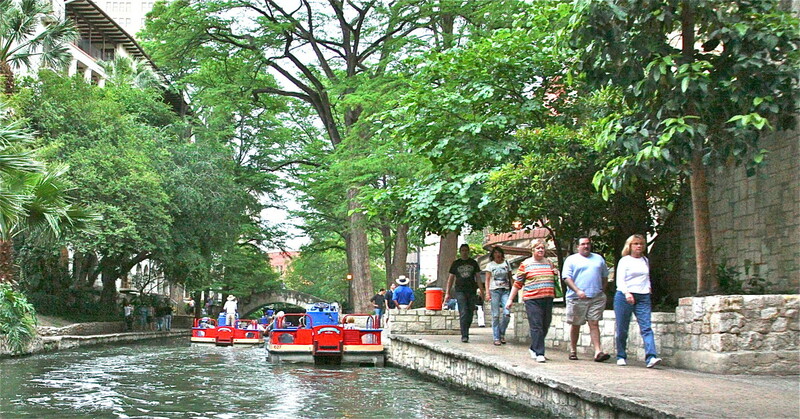 But a visit to San Antonio should be considered if you are flying into any of the major airports, and if you are willing to rent a car and take a couple of days for the trip. San Antonio has a major airport, which is just a 15-minute drive from the city itself. 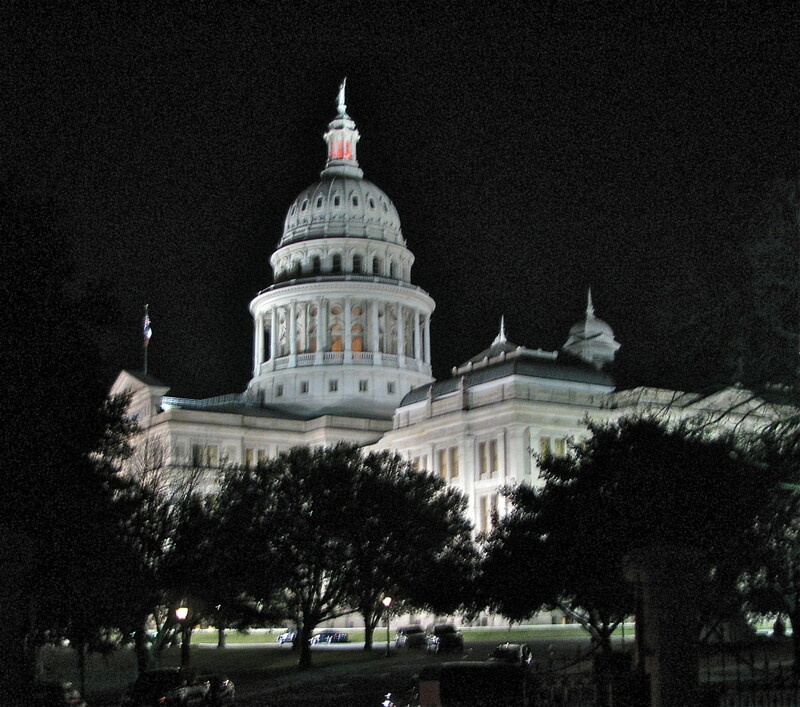 The capitol of Texas, Austin, is about 70 miles north. Dallas/Fort Worth, on the other hand, is a 4-hour drive. The heart of San Antonio is the Alamo. Anyone staying in a hotel downtown can likely walk to the Alamo. 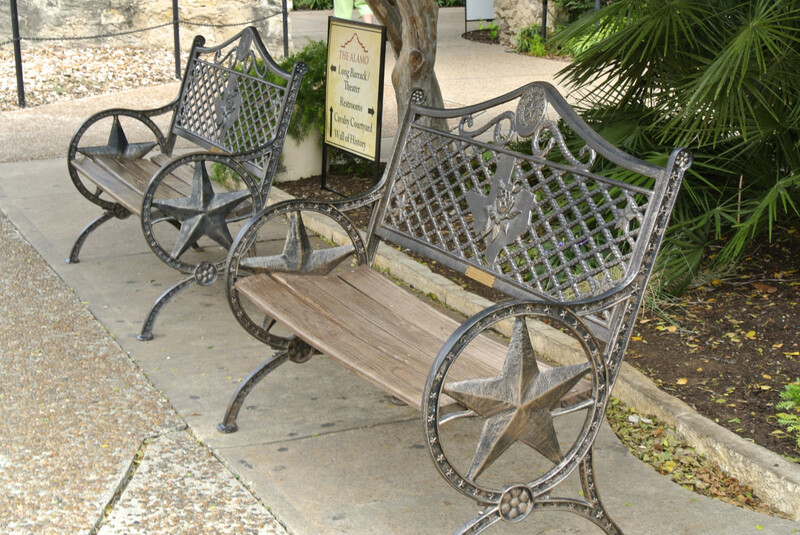 From many of the major downtown San Antonio hotels, the Alamo is at most a 3/4 mile walk. Be sure to ask the concierge for directions. So, why is a visit to the Alamo a "must see?" Anyone that is interested in the history of the United States, the Republic of Texas and the various claims to the land by Spain, Mexico and France should visit the Alamo, site of the legendary battle between Mexican and Texian forces for the independence of Texas from Mexico. While the Alamo fell to the Mexican Army after a heroic 13-day battle, the efforts of defenders of the Alamo set the stage for eventual victory over Mexico shortly thereafter. The Republic of Texas enjoyed a period of independence as its own country until the United States of America finally annexed the region as the 28th State in 1845. Did you know that Texas is nicknamed the "Lone Star State" because it was once a former independent republic? Where is The Alamo Located in San Antonio? Have You Been to the Alamo? Regular hours during which you may visit the Alamo are Monday through Sunday, 9:00 a.m. until 5:30 p.m. During summer months, hours are 9:00 a.m. until 7:00 p.m. The Alamo is closed on Christmas eve and Christmas Day. 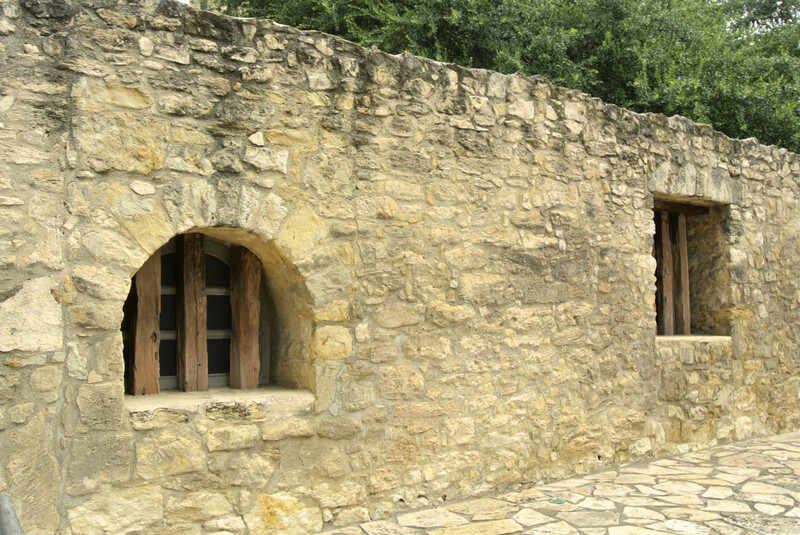 There is no admission to visit the Alamo, however, you may wish to purchase either a self-guided audio tour ($7 as of 2013) or a guided tour ($15 as of 2013). Regardless of whether or not you purchase a tour, a photographer will be on hand to take a picture of your group before you enter. You can decide whether or not to purchase your photo in the Alamo Gift Shop. You may support Daughters of the Republic of Texas, Inc. (DRT), which receives no monetary help from local, state or federal government with respect to the Alamo. Either purchase an item from the Alamo Gift Museum, or make a direct donation to fund its educational programming and general operation. There are several private parking lots within several walking blocks of the Alamo, ranging between $5 and $7. Again, the Alamo is centrally located in the city limits of San Antonio. If you are staying in the city, consider walking to the Alamo or taking one of several ticketed trolley and bus tours that include stops at the Alamo. Do you Have to Wear Special Shoes or Clothing at the Alamo? I have traveled around the world, and know that many shrines and/or churches and cathedrals have special rules regarding appropriate clothing or feet coverings within the buildings. The Alamo, while it is a shrine, does not require women to cover their shoulders or wear dresses, nor are men required to wear long pants. Open toed shoes or flip-flops are permitted too. Out of respect, no one is allowed to use cameras with or without flash inside the shrine of the Alamo, however. Flash photography is also prohibited in the museum section of the Alamo to preserve the artifacts. 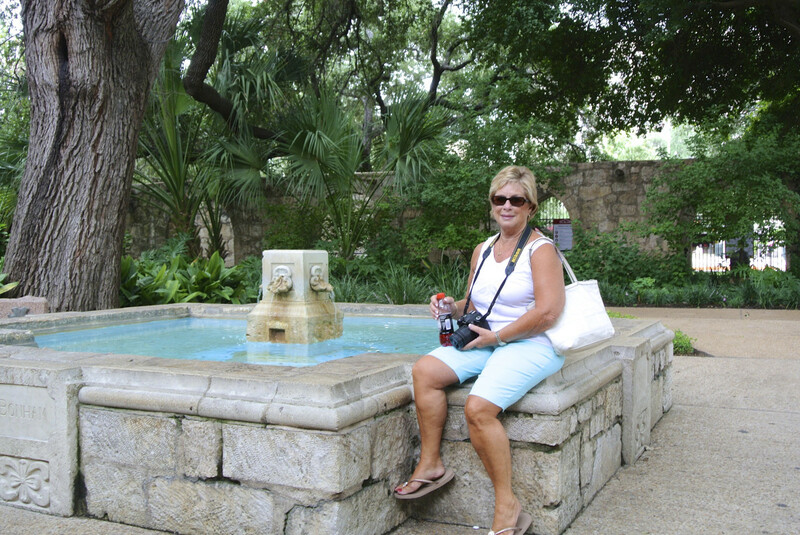 You may take photographs on the grounds outside and in front of the Alamo. The structure that we all know as the Alamo was originally a home for Catholic missionaries and the Indian peoples they worked to convert. 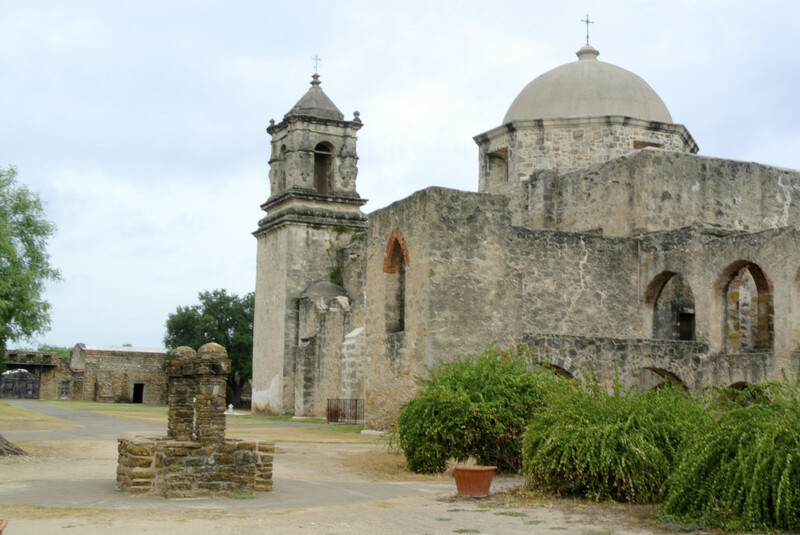 The Mission, named Mission San Antonio de Valero, was constructed beginning in 1724. 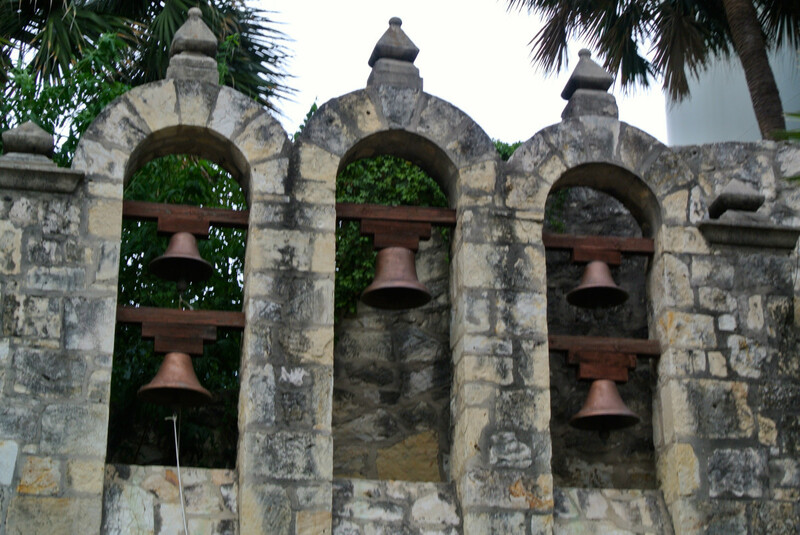 By the end of the 18th century, all of the five missions of San Antonio (San Antonio de Valero, San Juan, San José, Concepcion and Espada) had been secularized and some were used as stations for military bases. The name "Alamo" comes from the Spanish term for "cottonwood," given to the former mission by the military stationed at the site to honor their origins in Alamo de Parras, Coahuila. As Mexico fought for its independence from Spain in the early 1800s, the Alamo housed Revolutionaries and Royalists alike. The famous battle of the Alamo took place in 1836. 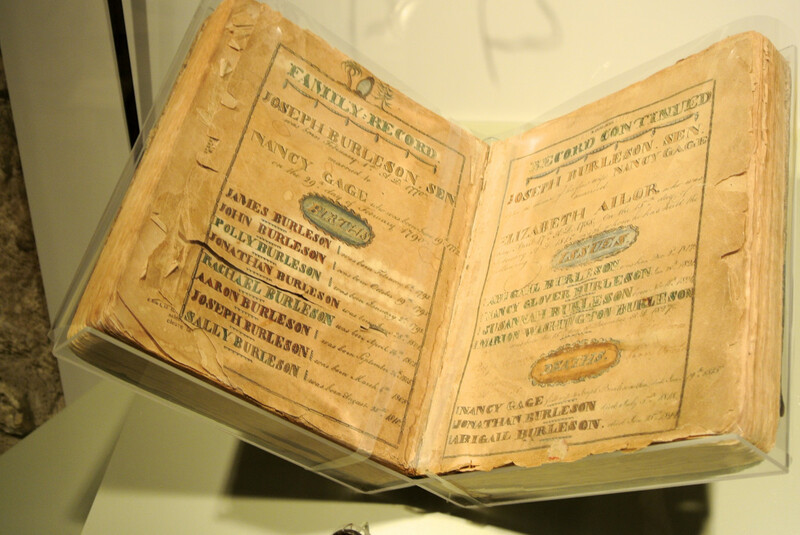 Rumors had been swirling for weeks about the imminent arrival of Mexican General Antonio López de Santa Anna's army. Finally, they arrived, catching the defenders of the Alamo off guard and without sufficient troops and supplies. Less than 200 defenders fought against the thousands of Mexican Royalists in the army for 13 days to secure independence from Mexico. The defenders included Texians and Tejanos, as well as the famous heroes of the Alamo, Colonel William B. Travis, David Crockett and Jim Bowie. They knew that defense of the Alamo meant defense of Texas and all of the men at the Alamo lost their lives at the end of the battle. Although the battle of the Alamo was lost, historians agree that the efforts of the defenders of the Alamo impacted the future efforts of the Mexican soldiers. 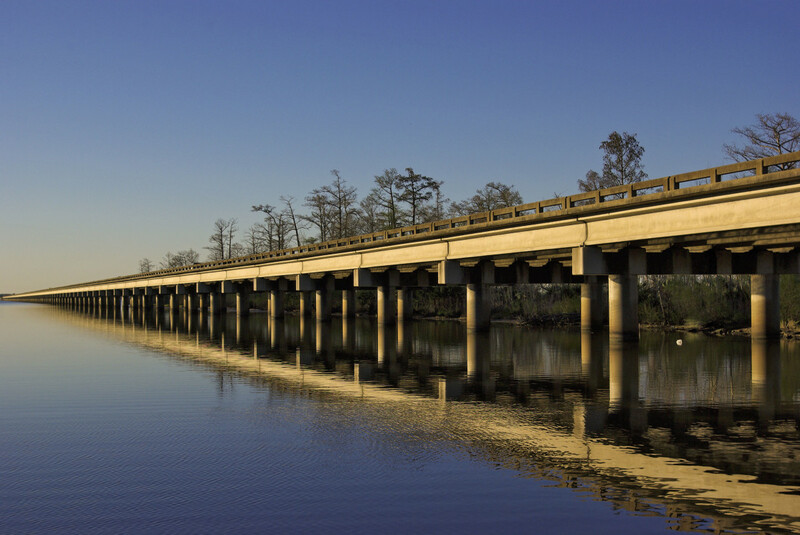 Just six weeks later, they lost the battle of San Jacinto, ending the Texas Revolution. 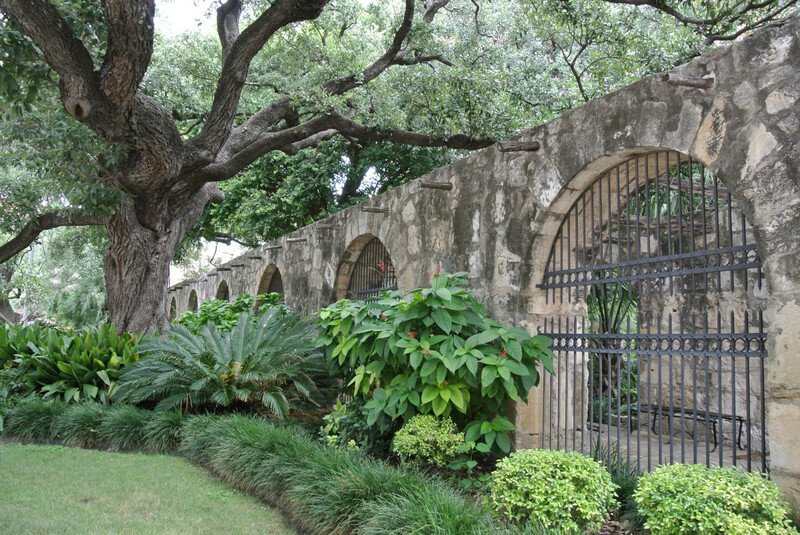 The Texas Legislature purchased the land and buildings in the early 20th century and officially designated the Alamo chapel as a Texas State Shrine. Today, the Alamo is the most popular tourist site in the state. When you hear the phrase, "Remember the Alamo," it is a call to consider the symbolism of the battle - a historic struggle against incredible odds. 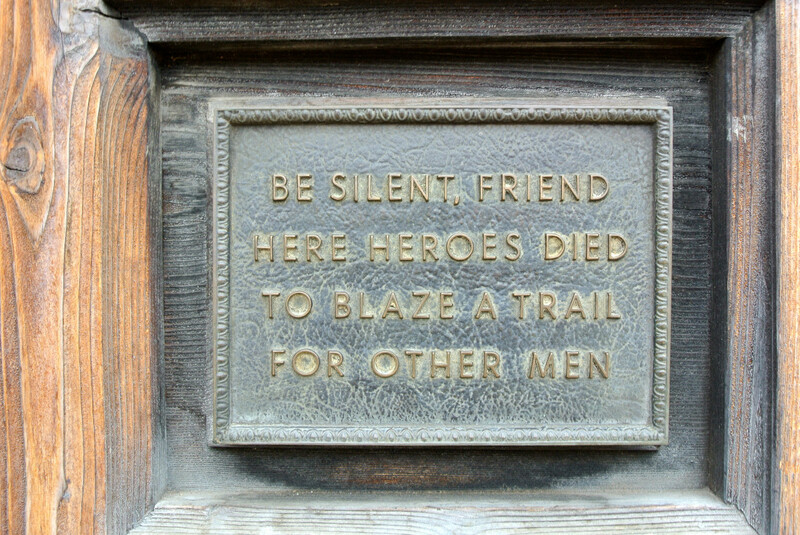 The heroes of the Alamo chose to die rather than surrender, with the end goal of freedom for Texas. 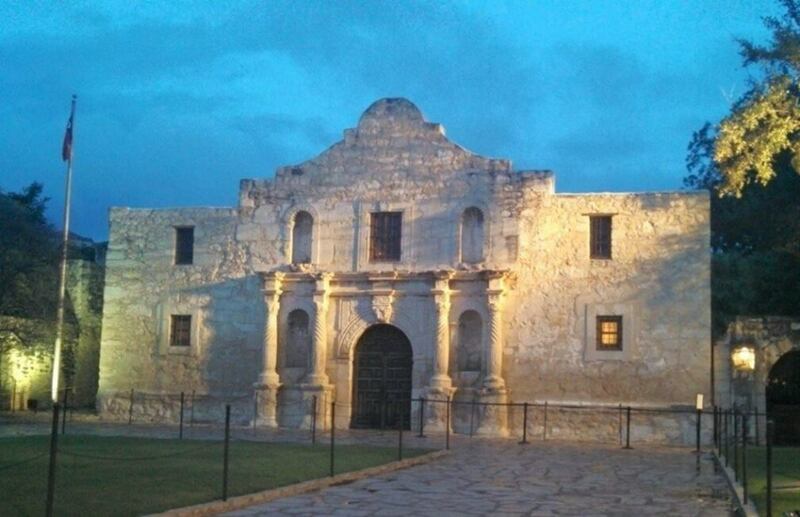 The Alamo remains hallowed ground and is a Shrine of Texas Liberty. The Alamo is in the heart of San Antonio, and is extremely easy to reach from the Interstate freeway system surrounding the City. We landed in San Antonio at the International Airport at 7:00 p.m. in August. By the time we rented a car and drove into town, checked into the hotel and had dinner, we still had plenty of time to walk past the Alamo and along the Riverwalk that evening. 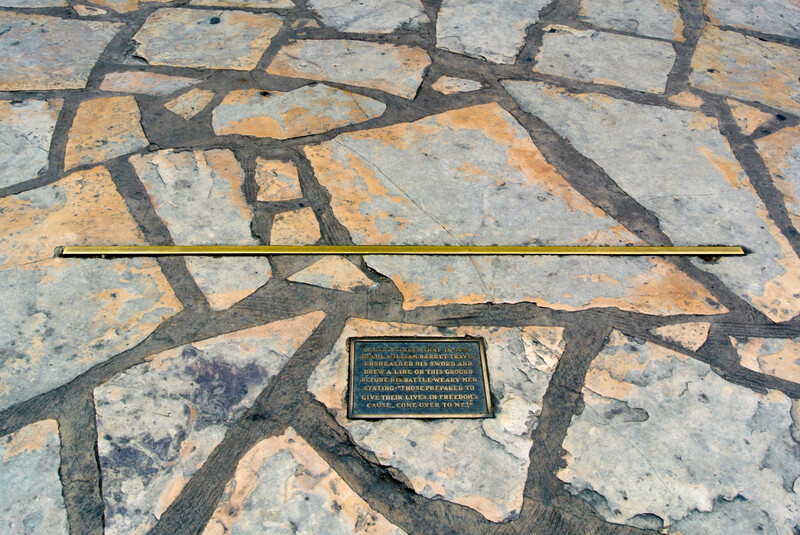 The Alamo is centrally located in the City, and there are directional signs from the freeways. Nearby parking lots are available for a fee of $5 to $7. Be sure to allow at least two hours for a complete tour of the Alamo and its museum. If you merely wish to visit the shrine and walk through the grounds, an hour may be sufficient. The Daughters of the Republic offer helpful free pamphlets to guide you around the site. 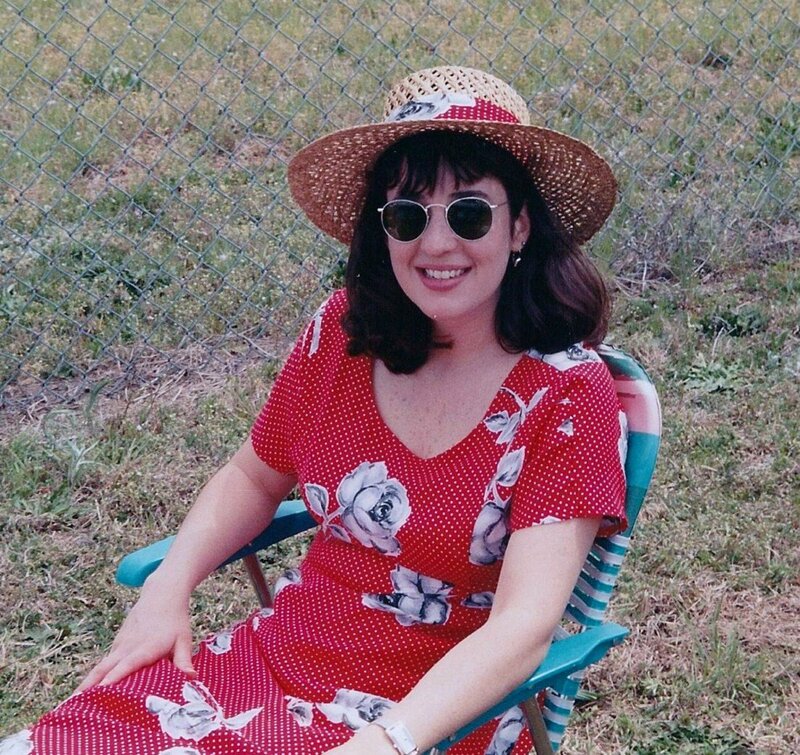 I was in San Antonio a number of years ago and had a nice time. I enjoyed the river walk area. I also remember being in some kind of tall tower thing like at an old fairground complex or something like that. Honestly, I found the structure of the Alamo incredibly anti-climatic. The history of it is rich of course but the structure itself, to me, was a big yawn---I was like this is it?---you gotta be kidding me. No offense please--just sharing the way I felt. I'd go back to San Antonio in general however in a heart beat. Thanks much! These old missions are always interesting to explore. One can just imagine the lives lived there. Thank you so much for all your comments! What a nice surprise to see this selected as HOTD. I thoroughly enjoyed the visit to the Alamo (and San Antonio is a super city). We learned so much about this era in U.S. history. I, too, was surprised at how small the actual building is at the Alamo. Congratulations on the HOTD! It´s a nice place to visit. Thanks for the heads up. 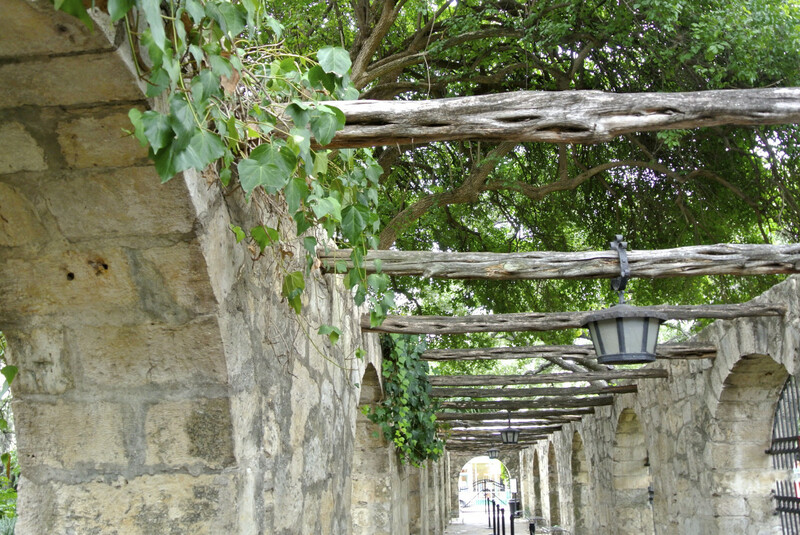 We enjoyed the river walk and some of the old churches we visited more than the Alamo but if you are in San Antonio you are pretty much obliged to Remember the Alamo! I have been there, and was surprised by how small the entire Alamo area is. We had to see it while we were in San Antonio, visiting a son stationed at a nearby Air Force base. Nice tribute to the Alamo! Very enjoyable review of the Alamo. As a resident of Texas, I have only visited one time many years ago, but it was a moving and memorable experience reminding me of the sacrifices that others made for our state. Voted up, awesome and interesting. Congratulations on a well deserved Hub of the Day award. Well written hub about a very significant place. It is really beautiful and the history is so interesting. Would love to visit it sometime in future. Beautiful pictures and video. Voted up and thanks for sharing! I have never been to the United States but I found the history in this hub interesting. Congrats on HOTD. I have never been to the Alamo but know that when I return to Texas it will be a place I will visit. Having read this will no doubt make my visit there more meaningful. The fabled battle of the Alamo is recognized as a symbol of bravery in the face of unbeatable odds. You have presented these facts in a concise and interesting manner, supporting them well with excellent videos. I would love to visit this “Lone Star State” and the Alamo, and your clear guide to visiting the Alamo will be helpful. Congrats on Hub of the Day! Nice Hub. I used to work at the San Antonio Express-News, just two blocks from The Alamo. I would often walk over to the Rivercenter Food Court for a fast lunch. And of course, I would walk through what was once the battleground within the gates of The Alamo. As I would walk by the front of the mission, I would often hear the silliest things from tourists. "Why did they put it in the middle of downtown?" Anyhow, I recommend a visit to The Alamo. Singer Phil Collins just donated priceless Alamo relics that he has purchased over the years. Also, The Governor's Palace is walking distance from The Alamo. I still live in San Antonio and never miss a chance to just stand and look up at the old mission - gives me goosebumps. In fact, there are stories that people who stay at The Menger to the south and across the street from The Alamo often here a battle and battle cries during the night when the streets are quiet. The Menger was built in the 1800s within what were once the walls of The Alamo. I was near there years ago but never got to visit this popular venue. After reading your post, I do wish I would have been able to visit the place. Thank you for sharing the highlights. 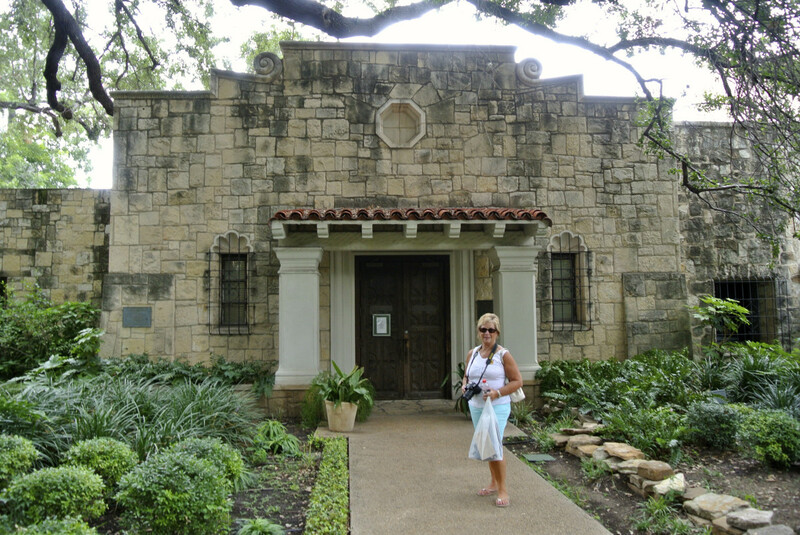 Wonderful travel hub with lots of useful information about visiting Alamo. Great photography too! Voted and shared. We lived in Houston for 9 years..almost settled in San Antonio. 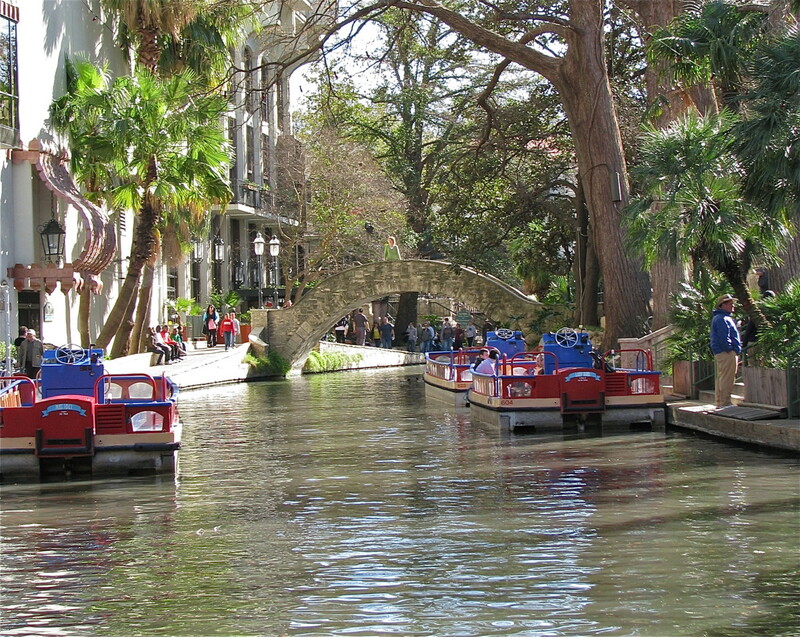 We loved to go there to visit and love the River Walk. Great job in describing. Such a great overview! My husband and I got to visit the Alamo when we were in San Antonio last year and definitely think that it should be on the "must" list for anyone's visit. Thanks for this valuable resource. I look forward to reading your articles, Steph. 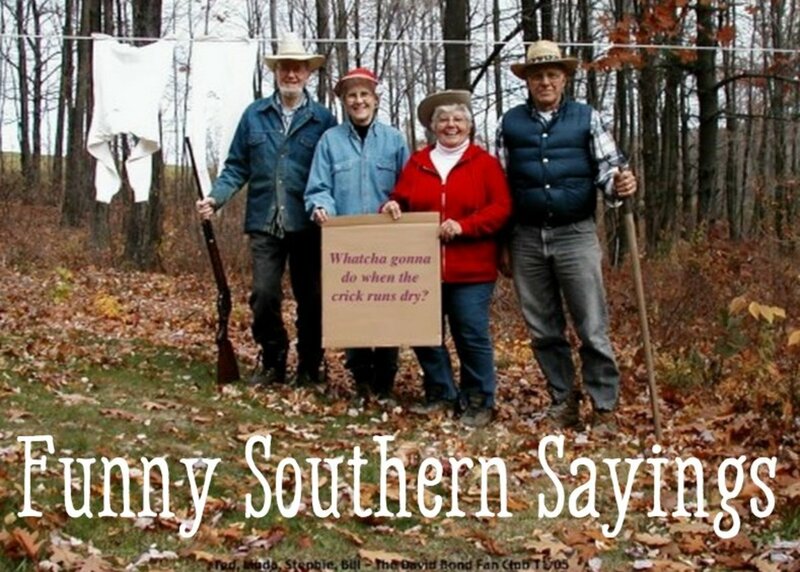 Enjoy the weekend! San Antonio is one of the treasures of Texas. There are a couple of other sights to see near there. Plus, the restaurants are particularly tasty there. Thanks Annette - I agree 100%! I am writing additional hubs on two of the other five missions in San Antonio. 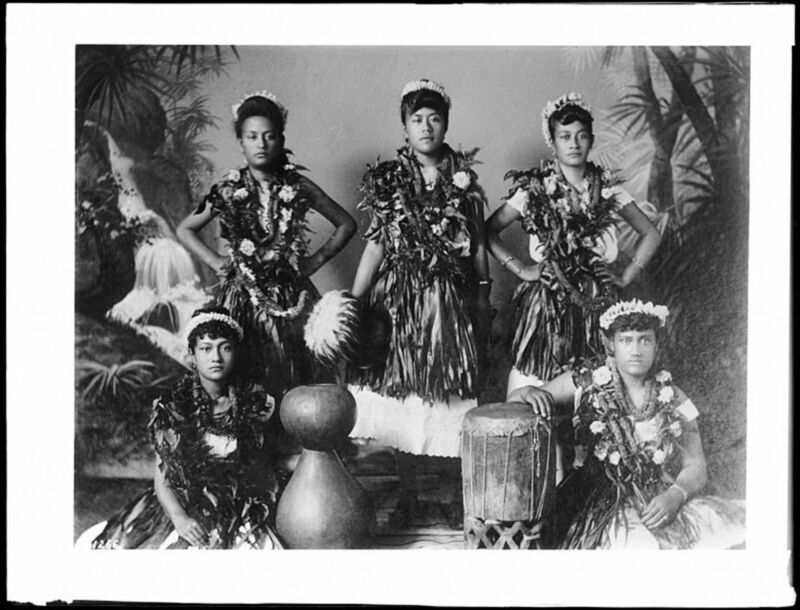 They were beautiful and, like you say, so much less commercial than the Alamo. Great article, Stephanie. The Alamo is certainly a must-see in San Antonio. But consider visiting the other four missions when you can. They are beautiful structures with amazing histories, and they're a lot less commercial, too. Great detail and pictures here. I haven't been to visit, but it is something I would like to see. Thanks for sharing!